"Looop helps us to deliver everyday learning content to targeted audiences through an easy-to-use mobile-friendly platform. Looop is a key part of our future learning strategy". Home to more than 50 beloved network entertainment brands, reaching over 480 million viewers worldwide, Discovery Communications delivers some of the most captivating content on the air. "We are a massively changing and growing company operating in really diverse markets. Learning and Development is important, but it’s difficult to do consistently and well across all those markets. "Users were accessing the LMS once or twice a year. That’s not really learning, that’s just a reference tool. 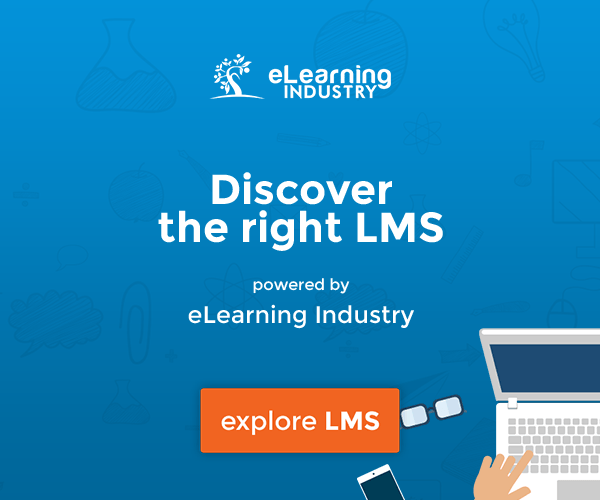 There is a lot of content on the LMS, but it’s hard to find what you need. For example, when there are 20 different articles on ‘How to be a Great Coach’, most people don’t know where to start". "On the LMS, some of the content is quite old, it’s not Discovery-specific and is Americanized in style, which isn’t as suitable for our diverse international audience". "We’re a media company. We need learning that looks good, works smoothly, and is fun and interesting". Jennifer and her team needed to find a way to bring relevant content to learners on demand, anytime, anywhere—without rifling through a large database to find it. "Looop was very keen to support us. David (Looop’s Chief Learning Strategist) is the ex-Director of Learning, Talent, and OD at Disney, so he gets it. He understands the challenges, and everything in terms of learning, development, and people making time for it". "Once a year people apply to the program, and we match them with a mentor for 6 months. We thought this would be an ideal format to test Looop’s platform and approach to learning". 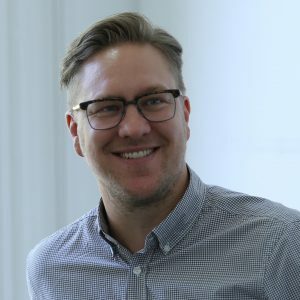 "We created our own content and combined this with external content to try and inspire both mentors and mentees, David even helped us with filming and editing our employees to create short videos for our learners. These videos were just filmed on an iPhone—we kept it really simple—but they are very engaging and effective". "We found that the majority of our learners were exploring more content within Looop, not just the resources we promoted. Users were writing comments and creating conversations inside the platform—something we’d never had before". "Looop really cares about their product and their clients. They will spend time with me, helping me make resources more engaging and relevant. They listen to our feedback and implement our requests. They’re really invested in our relationship and us being successful". "Within a month, over 45% of our users had already accessed the system and the majority were accessing our learning content multiple times and reading multiple articles". "We got feedback that those using it really enjoyed it. People told us that Looop was a huge improvement from the previous site, that it was easy to use and that the content was relevant". "In the feedback, learners have even told us which content they wished they had, and we’ve been able to turn around and create it for them". "Looop is much cheaper than our old solution. With the old LMS we were paying for content that nobody wanted. But with Looop, we’re paying for resources people want and actually use, so it’s the right investment". "We now have several other programs on the go for groups like people managers and our director". "We’ve taken steps forward on our journey to help people see that learning isn’t just about workshops, but that you can learn through your phone everyday by finding relevant content, articles, videos, and tips". "Looop is targeted learning that’s easy to access in an engaging format. It’s mobile friendly, it’s modern, and completely customisable by you". 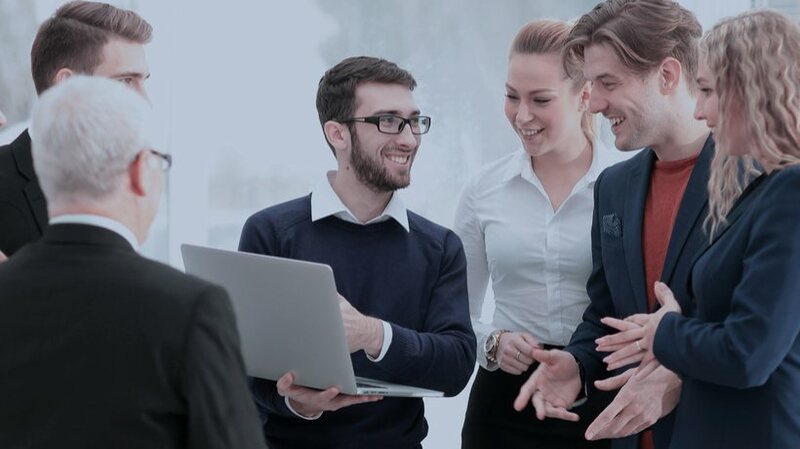 Find out how Looop can help your business to achieve exceptional results through Learning and Development by speaking with our team of experts.